Although announced back on October 28, 2014, the dystopian sci-fi shocker Replicas – starring The Matrix and John Wick legend Keanu Reeves – seemed to have vanished, apparently the victim of faulty financing or some other cinematic headache. Now, nearly two years later, whatever ailed Replicas has been remedied as Remstar Studios announced today that they are co-financing the film with UK-based Riverstone Pictures. Replicas is currently in production in Puerto Rico where principal photography began on August 10. The visual effects for the film will be created in Montreal, lead by Quebec-based CineSite and other visual effects houses. 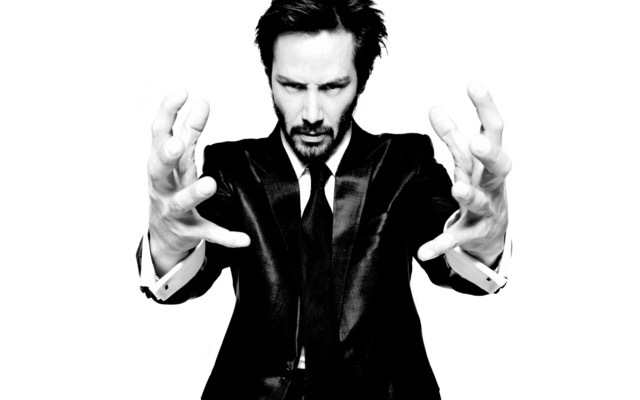 Written by Chad St. John (London Has Fallen) and directed by Jeffrey Nachmanoff (Traitor), Replicas is produced by Lorenzo di Bonaventura, former President of Worldwide Production at Warner Bros., where the veteran producer shepherded The Matrix trilogy with Keanu Reeves, as well as producing Transformers, Constantine and RED. Luis Riefkohl (Welcome to the Jungle) and Stephen Hamel (John Wick, Passengers) are also producing. Maxime Rémillard and Clark Peterson from Remstar Studios are executive producers alongside Riverstone’s Nik Bower (Selma, Suffragette) and Deepak Nayar (Dredd, The Good Lie), Lotus Entertainment’s Bill Johnson and Jim Seibel (The Grey, Jobs), and Jim Dodson and Walter Josten of Blue Rider Pictures. Lotus Entertainment is serving as the international sales agent. Here’s the official synopsis: In Replicas, Reeves plays a scientist who, after losing his family in a horrific car accident, struggles to bring his wife and kids back to life by cloning them. When a ruthless corporation discovers their existence and calls for their destruction, he must protect their lives at all cost. More on the film as we get it.